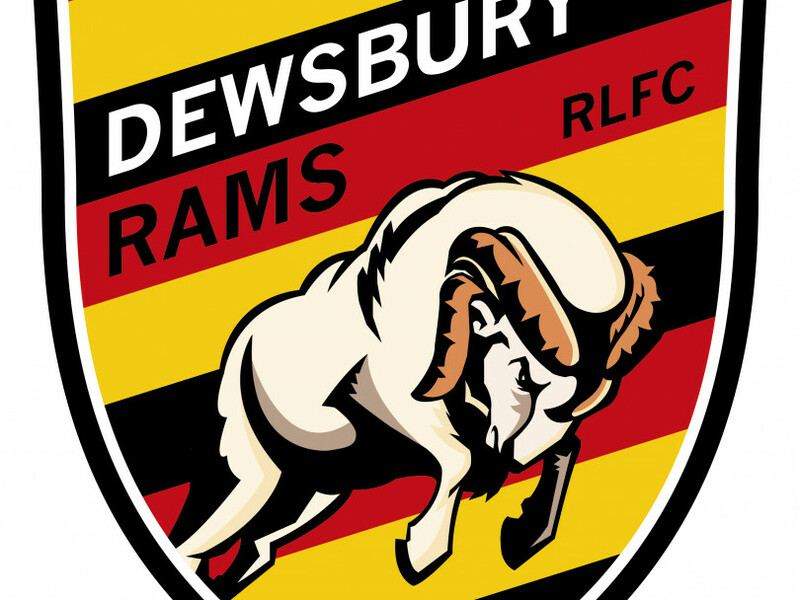 DEWSBURY RAMS have bolstered their squad with a number of new signings this week, including the capture of Bradford Bulls youngster Danny King. The 21-year-old joins alongside fellow second-rower Liam Johnson, while the club have also announced the signing of two prop forwards in Jack Ray and the returning Matt Nicholson. Head coach Lee Greenwood has also hinted at further announcements to be made, with the squad currently standing at 23 players. The club are yet to secure a like-for-like replacement for full-back Josh Guzdek, who has departed for Sheffield Eagles, while Gareth Moore’s retirement has left their options looking slim in the halves. Greenwood admits that there are still positions that may need cover, but says that any further moves may have to be loan deals. “We’re looking still in a couple of positions to bring one or two in, but there’s no rush and I’m happy with the numbers that we’ve got, so even if we did all pre-season with what we’ve got, I’m not panicking,” he said. The Rams coach admits that the circumstances of his arrival have made recruitment difficult, but insists that he is happy to be working with young players who he believes can have a real future at the club. “Since getting the job in October, a lot of senior guys are signed up, either to new clubs or re-signed at teams they were at,” he said. “So we’ve had to get creative and look around and see what’s about, but I’m happy with what we’ve been able to bring in. It is what it is so I’ve brought in what we can, and hopefully some of those will become regulars for us, if not next season, then in a couple of years. “We do like coaching young lads and seeing them develop and progress in the game, so we don’t mind bringing those in. New singing King was a junior at Siddal before joining the Widnes academy, and although things didn’t work out for him at Bradford, Greenwood believes he has a future in the game. Following the signing of Jordan Andrade last week, Dewsbury announced the capture of another former Huddersfield player in Johnson. The 21-year-old has had loan spells with Oldham, Sheffield and Bradford over the past three seasons, and he hopes that his move to the Rams will help his development as a player. “I think it is an exciting time at the club, with a new coaching set-up and a new head coach, (and) the club has got really good facilities which they own,” he said. The Rams have also signed up former Castleford Tigers academy player Jack Ray, who is looking for his first taste of first team action. One experienced hand in the squad next season will be Matt Nicholson, who is returning to Dewsbury after eight years away. The 27-year-old has spent the last year-and-a-half with Hunslet, and is looking forward to playing in the second tier again. “A few things made we want to sign back here; one was the challenge of playing Championship rugby,” he said. “It was quite well noted that I have had a few injuries in the last few years. “I have spoken to Lee before during his various coaching roles (and) he has always come across as a good bloke and good coach. I’ve never heard a person having anything bad to say about him. “I have heard he’s into the right aspects of the game in terms of developing players and expecting people not to just rock up thinking they are the finished article. The new additions have all been in pre-season training with the club over the past week, and Greenwood says that preparations for next year have started well. “We’re coming round to how we’re going to do things, our way of thinking. I can’t knock the effort so far,” he said.